I am always counter to any skincare product which is over moisture. I have been once troubled by breakout along the jawlines due to skincare product which I used causing my skin to be over-hydrated. I found lotion and emulsion products are way too moisture for me and causing oiliness on the face after few hours as we are staying in such hot and humid country. 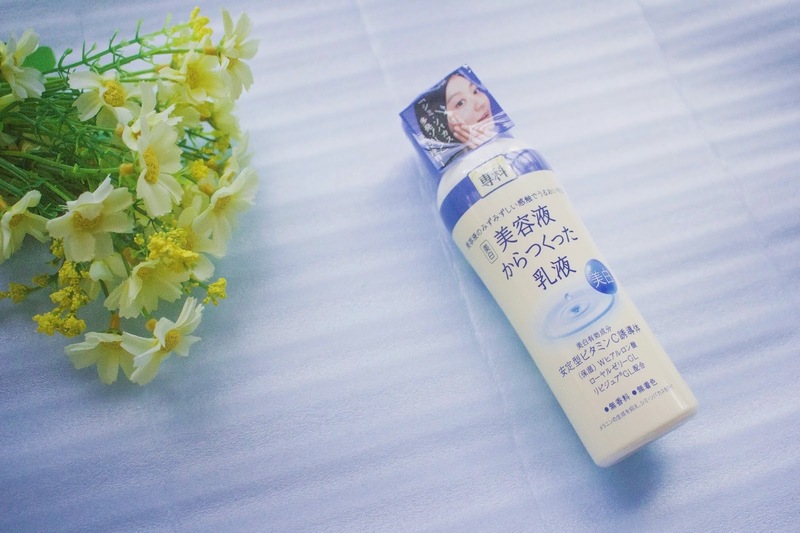 I have been trying out SENKA Whitening Emulsion for two weeks and I found it quite effective in hydrating my skin without causing any breakouts. A survey conduct has found out that women not only wanting a whitening and moisture product, but only grease-free and sticky-free. 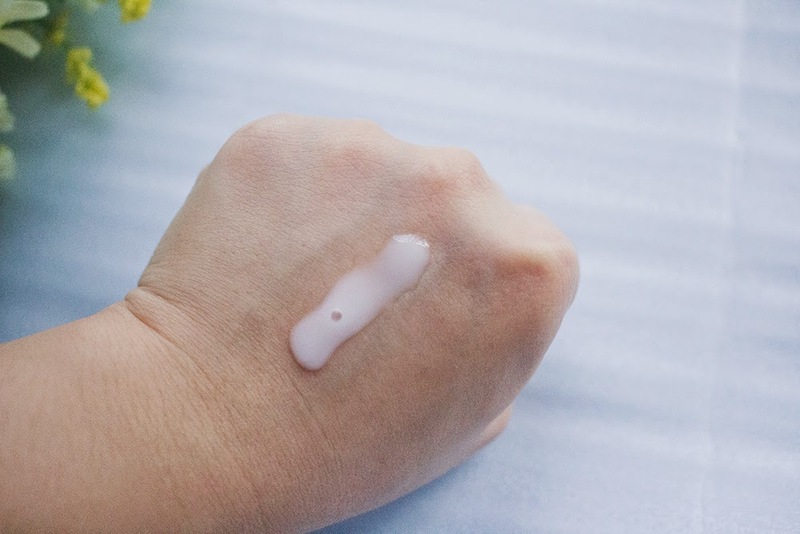 SENKA Whitening Emulsionmade from fresh, dewy moisture like serum, it consist of strong penetrative powers and promote long lasting moisture, meanwhile adequately whiten and hydrate the skin. SENKA Whitening Emulsion comes in milky white dilute liquid texture. Scentless and colorless were one of their strong features, to reduce any strong or harmful chemical ingredients that may abuse our skin. For first application, I felt it's kinda watery and it took about 2 minutes to be fully absorbed. I thought it will end up greasy but then it didn't disappoint me. My skin was still fresh and without any sticky feeling after hours, yet still moisture and supple. The most crucial part, event after few weeks, it didn't cause any breakouts on my face and the price is still in affordable range! Do take note that a little amount like 10 sen is more than enough for the whole face with its dilute texture. It is very humid here in Florida, too, so I think I could benefit from this product! Do you know if it's available online, or is it in store only?